The upcoming summer season means festivals, other outdoor events and conferences. We see a lot more businesses stocking up on awesome giveaways. 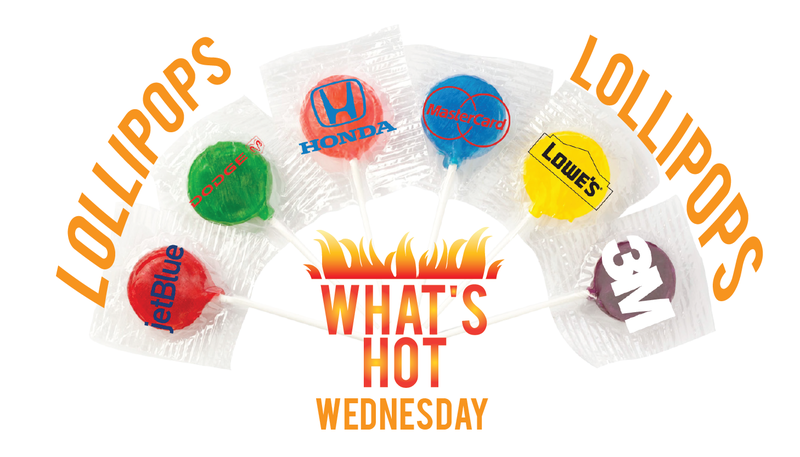 Fun items like lollipops and wrapped candies are perfect for this season. With more and more businesses attending events (especially with the plethora of amazing events here in Victoria) it’s important to get more bang for your buck. There are a couple of ways to put your logo on them. 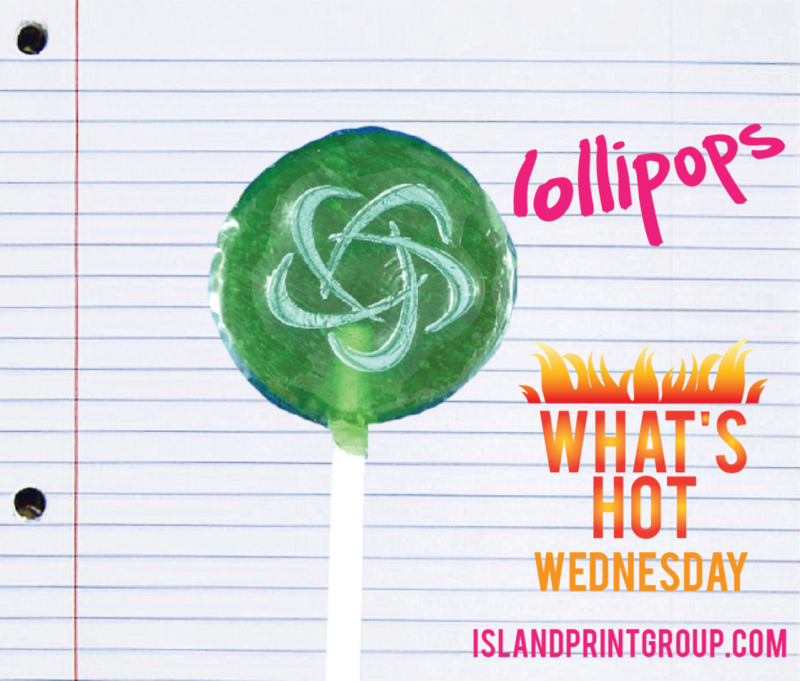 You can opt for the logo on the wrapper, or you can have your logo ON THE LOLLIPOP. You guys, I’m really way too excited about lollipops. I’m sorry. I’ll try to rein it in here. Moral of the story: Great giveaway. Yummy flavors. Inexpensive ‘per piece’ prices. ROOTBEER.